If your child has recently been diagnosed with SMA, there’s probably just one question on your mind: why? The emotions and questions will change over time, but it’s quite natural to immediately wonder why this happened to your family or if there was something you could have done as a parent to prevent it. But there isn’t. You didn’t do anything wrong, it’s simply the way the chromosomes developed. SMA is a motor neuron disease, meaning it’s characterized by a loss of nerve cells (called motor neurons). In SMA, these nerve cells live in the spinal cord. According to the Muscular Dystrophy Association, there are four common types of SMA (usually classed as types 1 to 4) and these are caused by a mutation of the SMN1 gene on chromosome 5. A defective SMN1 gene leads to a deficiency in SMN, a protein that is responsible for the survival of motor neurons. Most studies show that this protein is necessary for motor neurons to function normally. There are two rarer forms of SMA: X-linked SMA and LED-SMA. X-linked SMA is caused by a mutation in the UBE1 gene, and LED-SMA is caused by a mutation in the DYNC1H1 gene. Did I pass SMA to my child? Yes and no. While there is a piece of SMA that’s inherited, other things need to happen for SMA symptoms to present. Types 1 through 4 of SMA are autosomal recessive (autosomal refers to autosomes, the numbered chromosomes), which means both parents need to carry the gene flaw, or one parent carries the gene flaw and the other occurs in utero. Even if both parents carry the gene flaw, there is still only a 25 percent chance that their child will be born with SMA. Genetic testing is now available to parents, would-be parents, unborn babies and children suspected of having the disease. When it comes to the other rarer forms of SMA, they’re also partially inherited. X-linked SMA is caused by a defect in the X chromosome. Because women have two X chromosomes, one defect means they’re carriers but may not necessarily present symptoms of the disease. Men, on the other hand, have only one X chromosome so most often a defect means they’ll present symptoms. 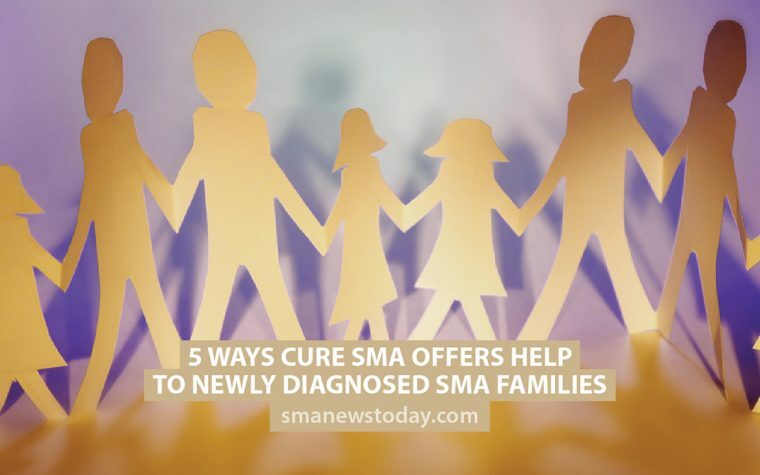 SMA-LED is dominantly recessive, which means that just one gene flaw from one parent can cause the disease. 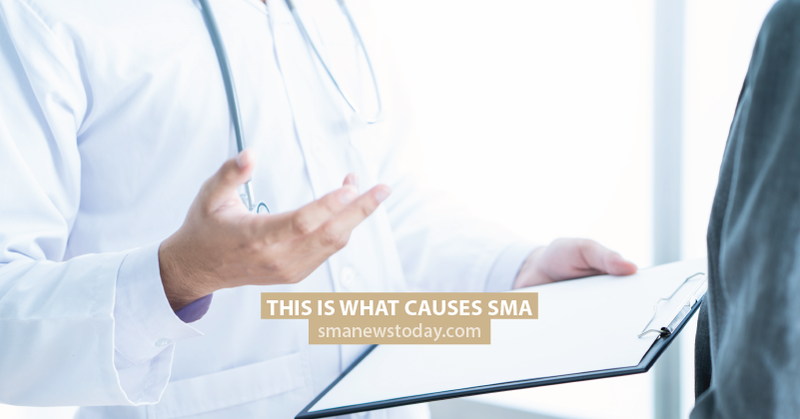 What affects the severity of SMA? It’s all about the SMN protein. We need a decent amount of it, and the mutated genes affect how much is produced. Beside SMN1 is another SMN gene called SMN2, and the human body can have multiple copies of it. SMN2 isn’t as effective at creating functional SMN protein, but there’s a small amount that the body can use. Basically the more SMN2 genes in a person’s body, the more functional SMN protein they can create. The more SMN protein in the body, the more mild the disease tends to be.